Global family parent/child psychological assessments. From the date of a letter of instruction we can complete a report within 4-6 weeks. We will accept reading in PDF format. 20 years of experience writing expert reports and giving evidence. I am a Chartered Psychologist and Associate Fellow of the British Psychological Society (BPS Membership number:21614 ) and am registered with the Health Profession Council (PYL05776). I am also a Registered Social Worker (SW47197). 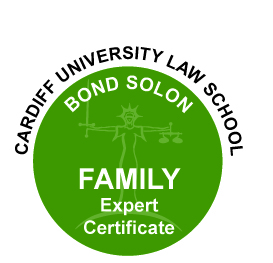 I have the Bond Solon and Cardiff University Certificate of competence as an Expert Witness (Family) and am a qualified Nursery Nurse. My total career has been spent working with children and families, with an emphasis on family attachments. This has included working as a Social Worker and Family Therapist in an Adolescent Psychiatric Unit and a Community Child and Family Psychiatric Clinic. 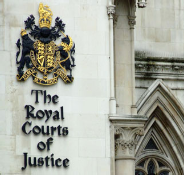 My Assessment, Legal and Court experience has been gained as a Child Protection Social Worker and twenty years as a Psychologist and Expert Witness.